I’ve followed tDCS for awhile before reading the recent WIRED article. Have you had any experience with the Fisher-Wallave unit? I’d spoken w/ them and read through the research data they have on tDCS as related to A/D addiction treatment. I think this technology could greatly help patients progress in rehab treatment, after I’d worked in that field for several years and observed the tremendous grip substance abuse has on the addictive psyche, and my personal experience of recovery. I appreciate any info you can offer on this. The FW device is not tDCS (though they are doing their best to grab tDCS coat-tails). They report great results so it must work for some. I have not read studies related to addiction/recover and tDCS. You may want to do some digging at http://www.pubmed.gov . Hello! 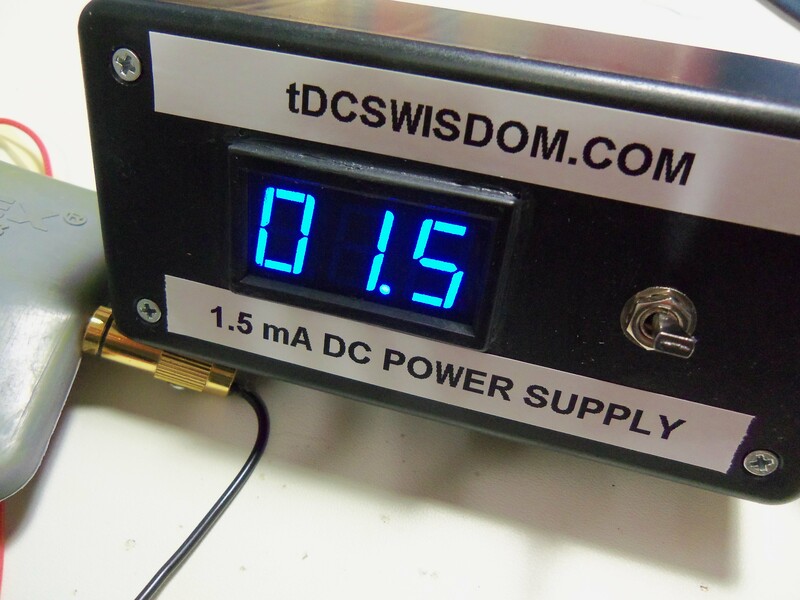 First of all congratulations for the blog, a real source of news about tDCS! I’m approaching to this new technique of mental stimulation. I built a tDCS device following the Open tDCS project at: https://github.com/nocko/tdcs/tree/master. The output current is correct but I’m having trouble figuring out how to place the anode and the cathode based on the images shown just above. If I put the red probe of multimeter on the + terminal of my tDCS device and black probe on the – terminal of the device, the multimeter marks a positive current. 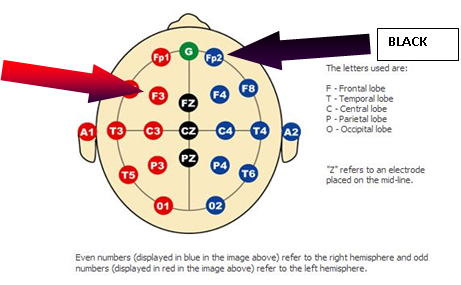 To place the electrodes as in the pictures should I considere the + terminal of my tDCS device the anode or the cathod of the images? And then the black or the red arrows of the images? Thank you for the help! Red, positive, anode all refer to the same thing as do black, negative, and cathode. What about the Alpha-stim and the Biotuner-8? Hi, I’ve been reading your reviews trying to decide which tdcs device to buy – I’m thinking maybe the SSD (super specific devices) tdcs — My question is, can I use a type 23a 12 volt battery (like you mentioned you would prefer) in this SSD device instead of a 9 volt? May I ask another question please? – You mentioned somewhere that a device has two 9 volt batteries run in series, may I have the name of that one? Did you do a review on it? Thank you so much for your blog and reviews! tDCS is the real deal. I had put my unit (foc.us v1) away for a couple of months and recently charged it up and used it. There was no doubt I had more clarity, was more relaxed, more effective and generally had a higher satisfaction with life after starting again. I think in the past I might have used it too much. Like any good drug, I will be the one to overuse it and that’s a decent analogy but tDCS is better than any drug. My question though, and after reading your reviews. 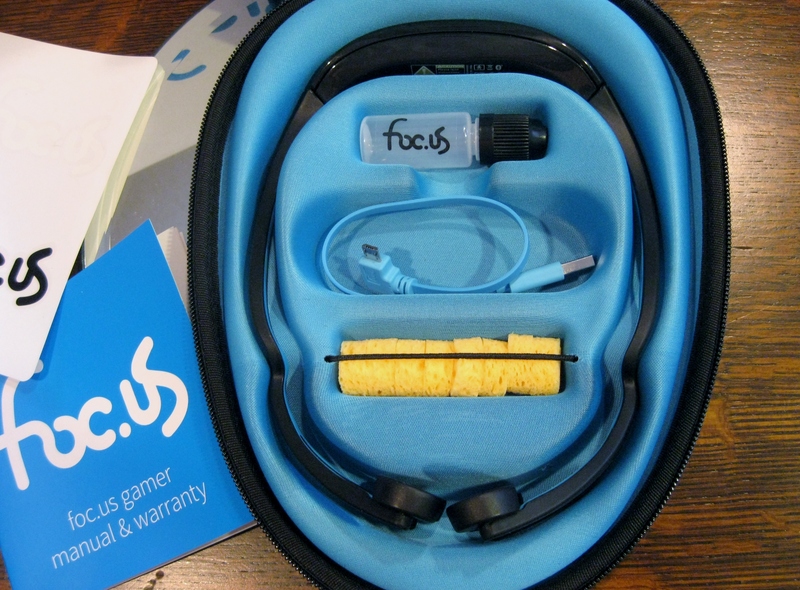 Is there a good reason to order foc.us v2 over the 1. I have the money but I don’t like to waste it either. What do you think? Tough call. I have and use both. I love the V1 – it is amazingly versatile for a version 1 product. I love the v2 too! 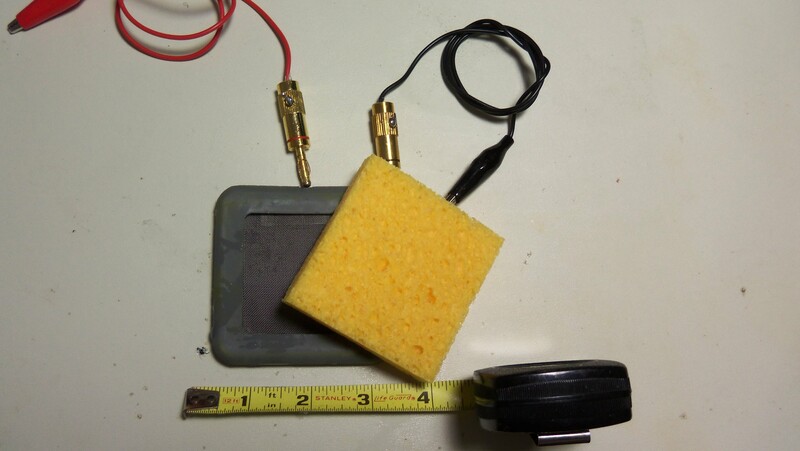 The V2 offers a tiny tDCS module and headsets with larger sponges (a common complaint about the v1).